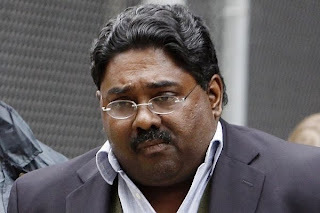 NEW YORK (AP) -- One of America's wealthiest men was among six hedge fund managers and corporate executives arrested Friday in a hedge fund insider trading case that authorities say generated more than $25 million in illegal profits and was a wake-up call for Wall Street. 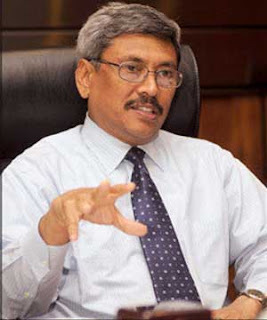 Defence Secretary Gotabaya Rajapaksa in an exclusive interview with Ada Derana rejected the recent media claims that he will contest upcoming elections from the Kuruneagala District. He added that he has no intention whatsoever to enter politics. The Defence Secretary who is also the brother of Sri Lankan President Mahinda Rajapaksa explained that the mandate given by the people was the difficult task of eradicating terrorism from Sri Lankan soil and that it was accomplished. He stated that the only goal he wishes to achieve now is to initiate a sustainable rehabilitation programme for the disables soldiers. He furthered that he did not pursue any task with narrow political aims. UPFA General Secretary Susil Premjayantha yesterday said nothing could be as stupid as the Opposition attempt to depict Saturday’s Southern Provincial Council election results, as a sign of weakness on the part of the SLFP-led ruling coalition. Education Minister Susil Premajayntha told The Island, the UNP had conveniently forgotten that it lost all 21 electorates in the Southern Province, including Galle which the UPFA lost at the last presidential elections in November, 2005. Responding to our queries, he said that the UNP had received 297,180 votes whereas the UPFA polled 804,071 and the JVP, a paltry 72,379. 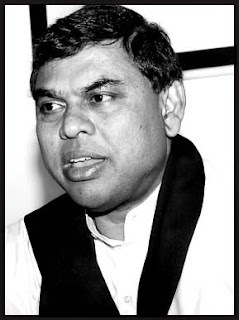 He said, those who predicted polls as the beginning of the end for the UPFA could not be unaware of the difference between the UPFA and the UNP was a staggering 506,891 votes.